Do Learning Disabilities Lead to Behavioral Disorders as Teens? According to the Learning Disabilities Association of America, an estimated 50 percent of people who have learning disabilities also have at least one comorbid condition. 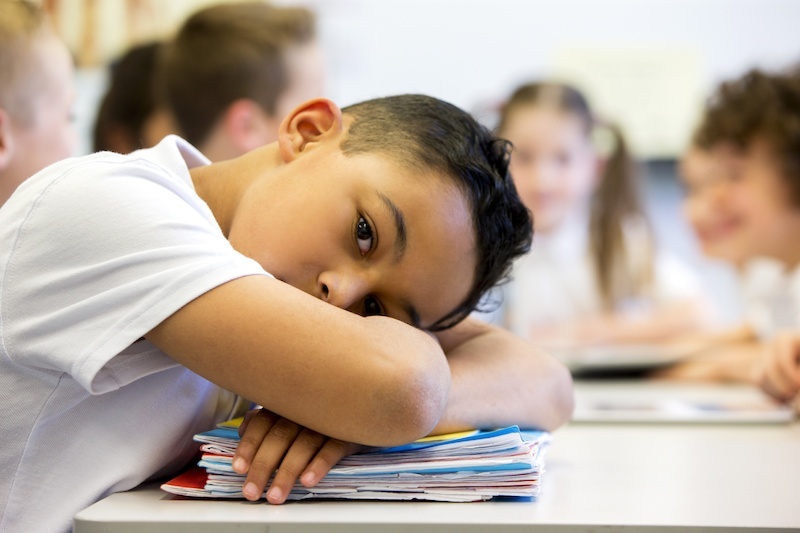 Some common comorbid conditions or disorders related to learning disabilities include attention-deficit/hyperactivity disorder (ADHD), avoidance behavior and issues with controlling emotions. Links to emotional behavior typically aren’t one-time incidents. These issues generally reoccur over a period of time and are chronic. Thus, not addressing learning disabilities in children can potentially lead to behavioral disorders when they grow into adolescents. This can interrupt learning and even make interacting in social situations challenging. While it's important to recognize the signs of behavioral issues and learning disabilities, that's not enough to resolve the issue. An evaluation is the first step to begin getting your child the assistance she needs. That's why it's important to get a proper assessment from a professional or team of professionals who are certified experts and can provide a full evaluation. By taking the time to get an evaluation, you can provide your child with the help that can aid in curtail ing behavioral disorders that may develop in his/her teenage years. Contact us to learn how you can schedule a comprehensive assessment for your child today!